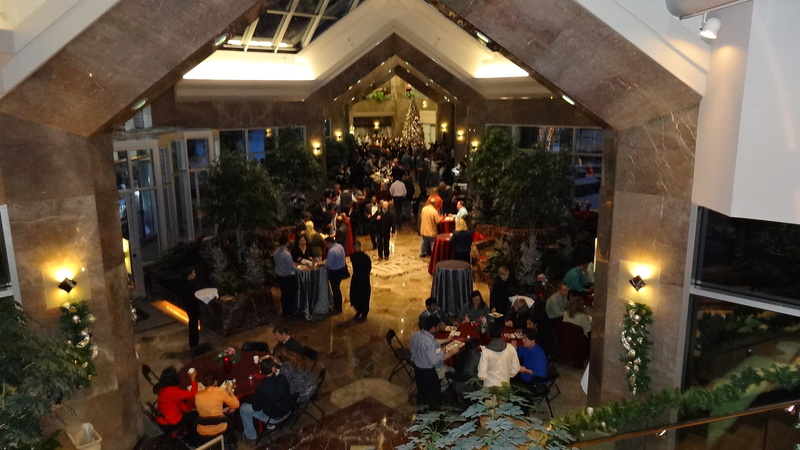 Normandale Lake Office Park hosts several Tenant events throughout the year. 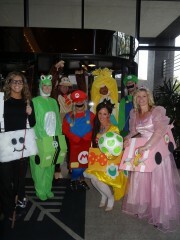 Popular events include the 3K walk/5K run, the Halloween costume contest and the holiday party. Join the email list to be notified of upcoming events by clicking the “Sign Up” button on the right! Each year on Halloween, Normandale Lake Office Park holds a pumpkin carving contest and a costume contest for tenants. Tenants receive a pumpkin about a week in advance and are encouraged to use their artistic skills to compete with other tenants in their building. The costume contest consists of both individual and group winners. 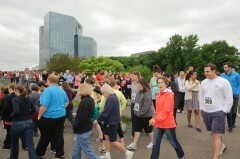 In early June, the Park holds the annual 3K Walk/5K Run. Tenants who participate enjoy a box lunch and live music outside by the Pond area between the 8300 and 8400 Towers.